Home Eat Well 6 Metabolism Boosting Techniques! Our Metabolism is responsible for burning the calories we consume, and converting them to energy. While there are many factors that affect our metabolic rate like: age, gender and genetics; there are ways that independently boost our metabolism. 1) Increase Your Muscle Mass: Muscles require more energy to function. So the more muscle tissue you carry, the more energy your body needs just to exist, and therefore the more calories it burns. 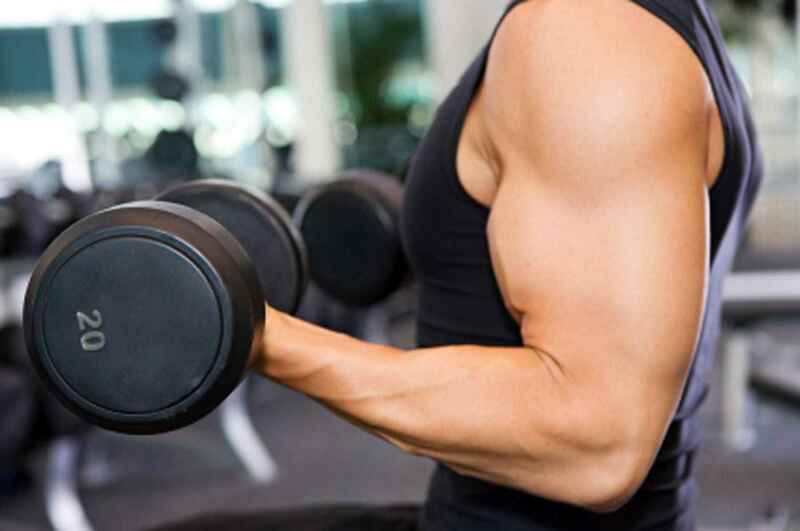 Lifting weights helps in speeding your metabolism by increasing your muscle mass. 2) Do More HIIT! While doing any type of exercise is beneficial to your overall health, you may need to consider including High Intensity Interval Training (HIIT) in your workout. According to the American College of Sports Medicine (ACSM), HIIT has been proven to increase metabolism even after the workout is over. So next time you are on the treadmill, try doing interval runs, instead of running on a steady speed. 3) Eat More Protein: Our bodies burn many more calories digesting protein than it does eating fat or carbohydrates. High-quality protein foods increase the levels of amino acid which is essential for maintaining muscle and burning calories. 4) Eat More Often: Researches from WebMD found out that after 4 hours of not eating, your body has already digested whatever you sent down earlier, and after the 5-hour mark, your blood sugar begins to plummet, and you grab whatever you can to refuel. Divide your daily calorie-intake wisely throughout the day. 5) Stay Hydrated: A research conducted by Franz-Volhard Clinical Research Center had found out that drinking water can increase metabolic rate by 30% from 10 minutes to a maximum of about 30 minutes from water consumption. 6) Sip Some Coffee: Taken in moderation, one of coffee’s benefits may be a short-term rise in your metabolic rate. Caffeine can help you feel less tired and increase your endurance during exercise. Previous articleRiseUp Summit Booms Again!